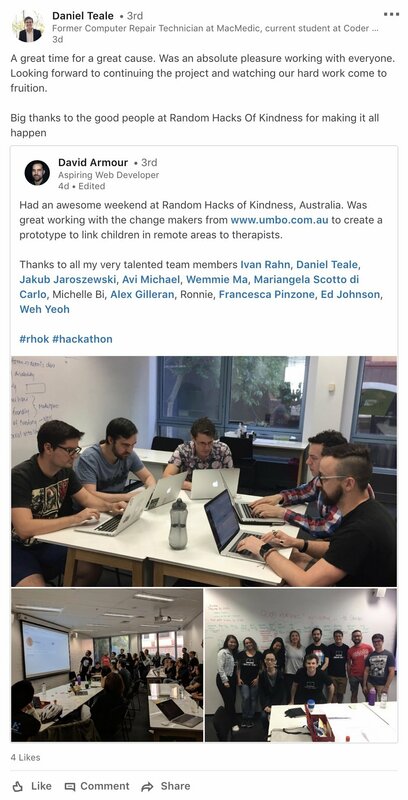 Now we get to relax for a couple of months (“and breath”… 🧘🏼‍♀️) before we prepare for the Winter Hackathon and find our next batch of amazing change makers. 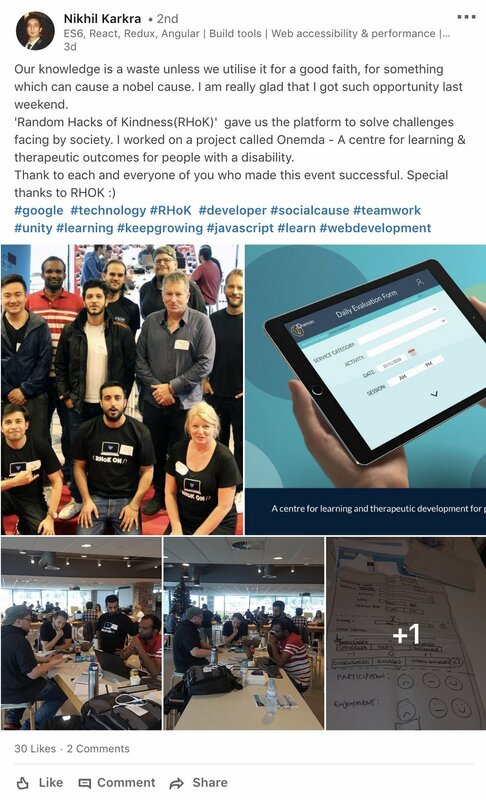 A massive congratulations to Eddie for a successful first hack as our new Melbourne Community Manager. 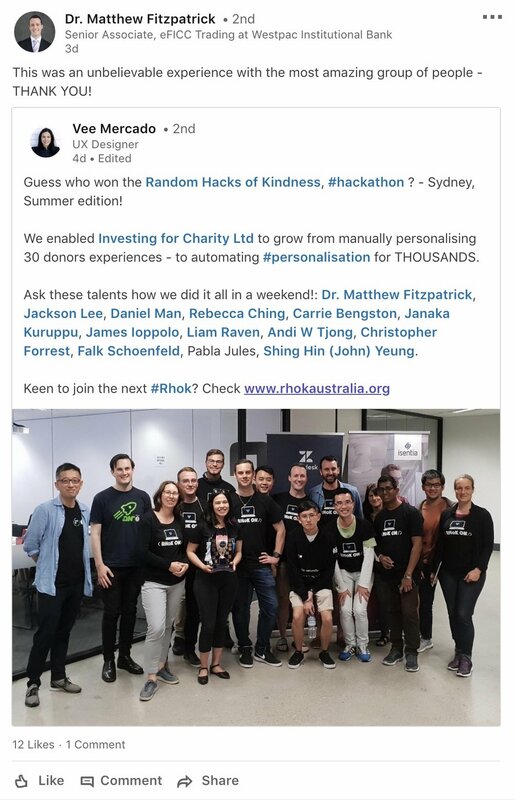 Handovers are not always easy, unless of course your new Community Manager has been involved in RHoK before; as a change maker, a hacker, and steering committee member. We couldn’t have asked for a better person to take up the reigns.